LNTM 27 of 2018 is hereby cancelled. 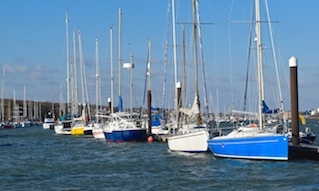 Notice is hereby given that all vessels, including leisure vessels, are strongly advised not to depart their berths if visibility is two cables (0.2nm / 370.4m) or less. 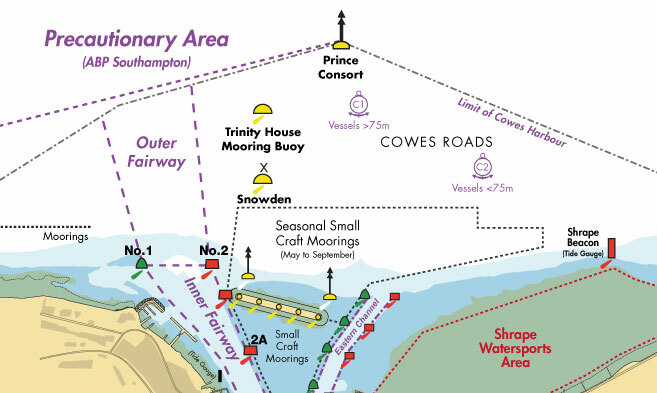 Vessels may proceed at the skipper’s discretion but are advised to do so with extreme caution, taking into account the tidal conditions, other traffic in the vicinity, how their vessel may appear to other traffic and the availability of suitable aids to navigation. 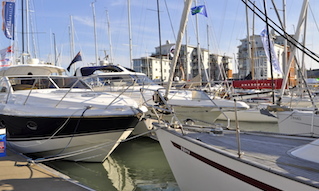 All vessels, where possible, are to maintain a listening watch on VHF 69 prior to arrival, departure and when underway within Cowes Harbour. 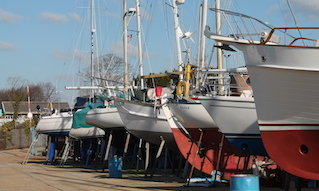 If the Harbour Master, or a duly authorised representative, has reason to believe that a vessel may not be equipped to safely enter, leave or transit in conditions of restricted visibility, they may direct that vessel to a safe anchorage or instruct it to remain alongside.